Happy Pretty You believes that sanitation, education, and personal health build the foundation to a great salon and spa. Amazing customer service, creative talent, and personal attention create the ultimate pampering experience. 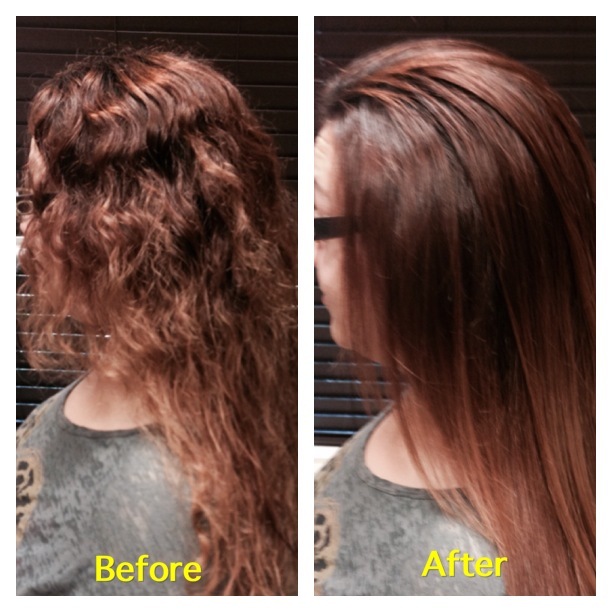 Discover the hair of your dreams with a complimentary custom makeover consultation! An original hair design personally created to enhance your natural beauty and reflect your lifestyle, attitude and dreams. Feel confident and enjoy your fresh new look with joy and ease as you receive step-by-step instructions so you can have that “just left the salon” look every day. Enjoy a relaxing aromatherapy shoulder and neck massage, soothing shampoo and blow dry style with every precision haircut personally created for you! Babies 1st haircut is always free! Hair color so beautiful, it has to be natural! 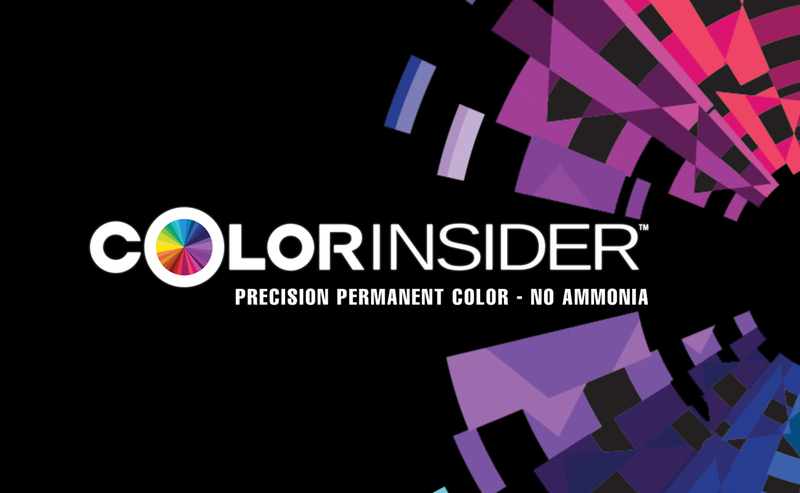 Happy Pretty You proudly uses ammonia free color by ColorInsider by Matrix. For those that want the fun bright colors of the rainbow we offer ammonia free color by Urban Shock. Enjoy long lasting hair color with radiant shine – soft blondes, rich browns, and vibrant reds – naturally! Color Gloss gently adds color, condition and shine to your hair in 20 minutes. Enhance your natural color, softly blend gray and balance the tone of highlighted hair while improving the health of your hair. Enjoy long lasting, custom blended color to enhance your hair and compliment your personal lifestyle. Try on a more youthful appearance with a 25 minute process that camouflages your gray hair. Natural looking color applied in a special technique to show your wisdom but not your age. Camo Color gently fades over time to keep others from knowing the secret to your confident new look! 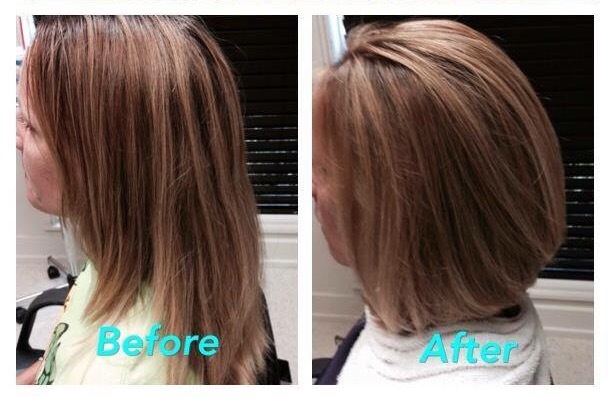 Accent your hair color and style by adding dimension and depth with highlights. Amazing ammonia free lightening system has natural beeswax and palm oil which preserves the integrity of your hair while adding shine and radiant light. From a soft “kissed by the sun” natural look to bold and dynamic – let the light shine! Restore shine and improve the health of your hair with a deep conditioning treatment formulated for your specific hair needs. 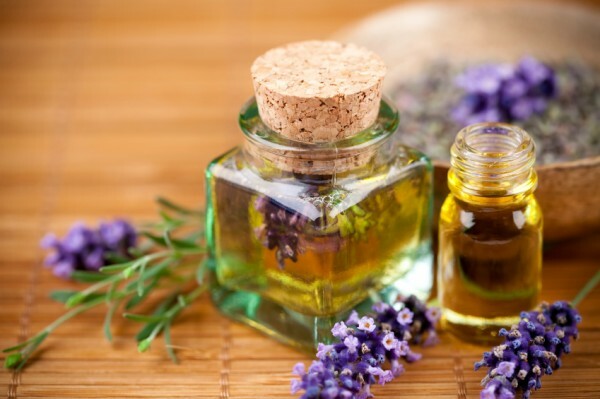 Feel tensions slip away as you enjoy the custom aromatherapy acupressure scalp massage included with all hair treatments. Better than a Brazilian Blowout! The American Smoothing Treatment can eliminate up to 95% of frizz while making curly hair more manageable. 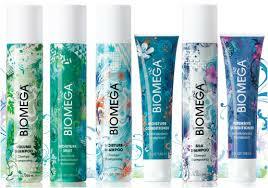 A safe alternative to traditional harsh straightening systems with zero fumes or irritation to the scalp or eyes. Your hair is infused with a unique formula of amino acids, proteins, silk and pearl, dramatically improving the condition, shine and smoothness of even the most unruly hair types. Safe for all hair types with results lasting up to 4 months with use of the Chi Enviro Smooth products for home use. It is important to schedule a professional shampoo, blow out and flat iron style for 24 hours after receiving this service.